Built to contract 12829, for six aircraft, later increased to ten. She was delivered to No. 511 Squadron Royal Air Force Transport Command on 23 April 1960, serialled XL660 named ‘Alphard’. 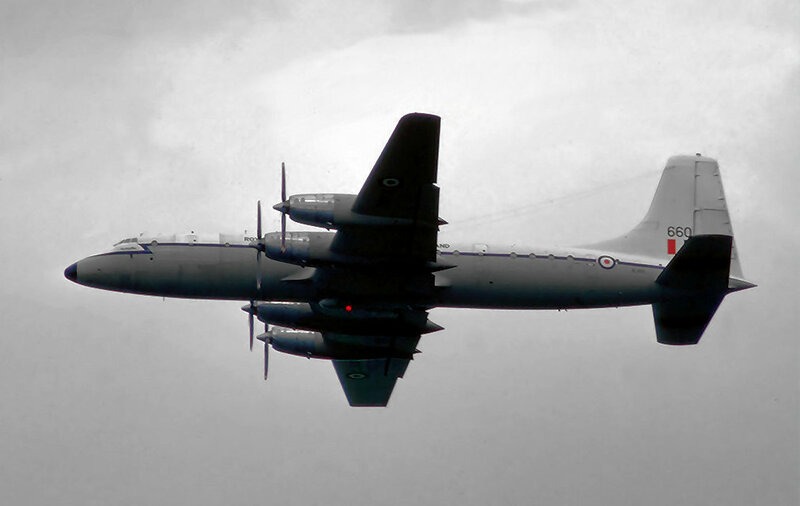 She transferred to No.99 Squadron on 01 May 1960 and pooled with 511 Squadron in September of the same year at RAF Lyneham. Withdrawn from RAF service in January 1976, XL660 was stored at RAF Kemble (with 19 158 hours and 8495 landings to her credit) until purchased by Air Faisal on 14 May 1976 having previously been flown to Luton Airport on the 11th of May. It is of interest to note that this aircraft carried the titles ‘Air Faisel’ which was was then changed to ‘Air Faisal’ – presumably a paint sprayer’s error!? Registered as G-BEMZ for Mr Umarji Patel and named ‘Al Medina’ she was leased to Trans Gulf Air Cargo initially until February 1977. Operations under the Air Faisel banner continued mainly in the Persian Gulf and the Indian sub-continent transporting mostly perishable food items. In August 1979, probably as the result of a tip off, G-BEMZ was impounded at Manston by the UK H.M. Customs and Excise when a consignment of narcotics were discovered hidden on board the aircraft. Air Faisel had been running into difficulties financially and this discovery spelt the end of what could have been a promising operation. Impounded and with an expired Certificate of Airworthiness, G-MZ was sold by H. M. Customs and Excise to T. F. Richter and Company Ltd on 13 September 1979. She was financed by Black Arrow Leasing Ltd in February 1980 and leased to Gaylan Air Cargo on 09 April 1980 and registered as A6-HMS. In April 1981 she was re-registered yet again and reverted back to her original UK registration of G-BEMZ. At the end of March 1981, the aircraft had flown 21 480 hours and made 9058 landings. From 22 September 1981, Redcoat Air Cargo leased G-BEMZ on behalf of Dantana and operated her on for the Italy to Kano cattle flights until she was purchased by Swordvale Aviation Limited in December 1981. 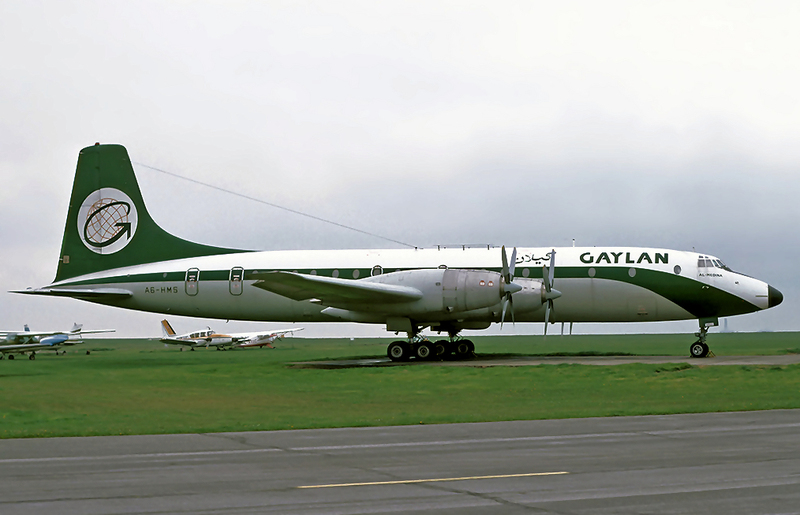 Sold to Katale Aero Transport (Domaine de Katale) in November 1982, she was registered 9Q-CGP and named ‘Mandefu’. After being withdrawn from use she was reportedly broken up by January 1992.